The country of Panama has employed a Chicago-based ad agency, VML, for a new campaign to promote tourism in Panama. 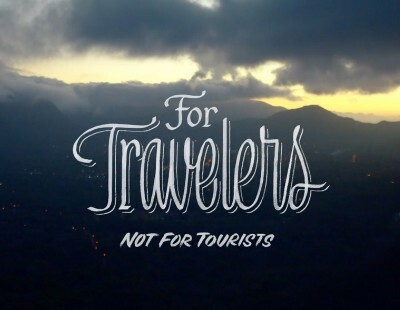 Ironically, the tagline for the campaign is “not for tourists.” The campaign, which primarily focuses on Panama’s interior, promotes Panama as a destination, not for your average tourist but for serious travelers, birders and adventurers. The campaign’s counter-intuitive approach is already attracting attention. “Forget all that drivel that too often passes for tourism advertising these days,” the Chicago Business Journal writes. “The VML Chicago ad agency has boldly gone in an entirely different direction in concocting a new, uh, tourism campaign” for Panama. VML was hired earlier this year as part of a two-year $20 million agreement to promote Panama in North America and Europe.